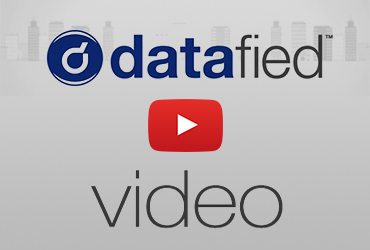 Managing and storing sensitive information such as medical records or confidential business documents can be difficult, and that is why Datafied has developed The Datafied Vault. 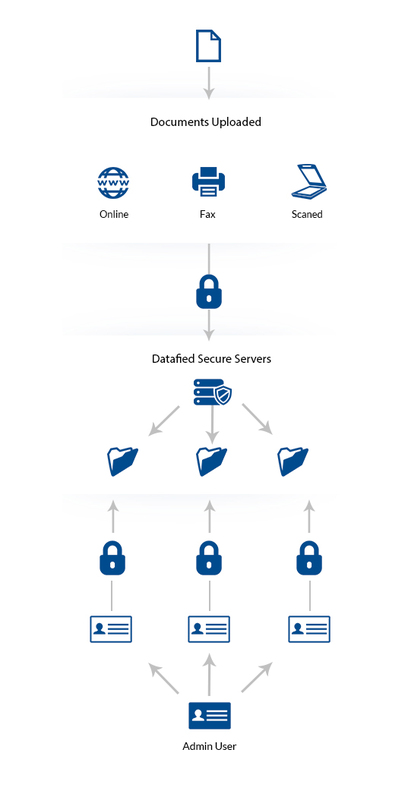 A completely secure online storage and backup system, The Datafied Vault ensures that your authorized users always have access to all your important documents.  Other backup systems are expensive and can take weeks to implement, but The Datafied Vault is a completely customizable web based system that can be up and running almost instantly.  The Datafied Vault also provides you with an added level of security and comfort, knowing your most sensitive data is encrypted and stored on a completely HIPAA compliant network.